Angels, Myths & Monsters on my mind. Paintings by Sam King. 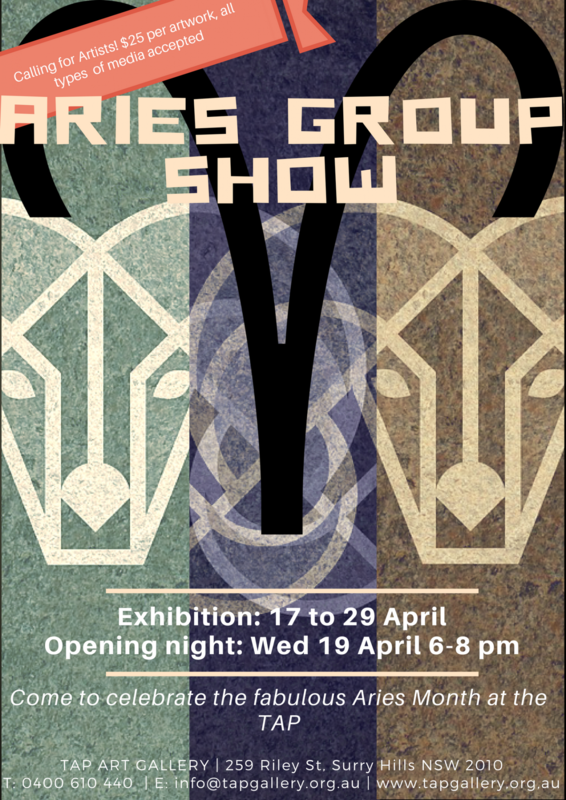 Exhibition running from 20 February to 5 March 2017. 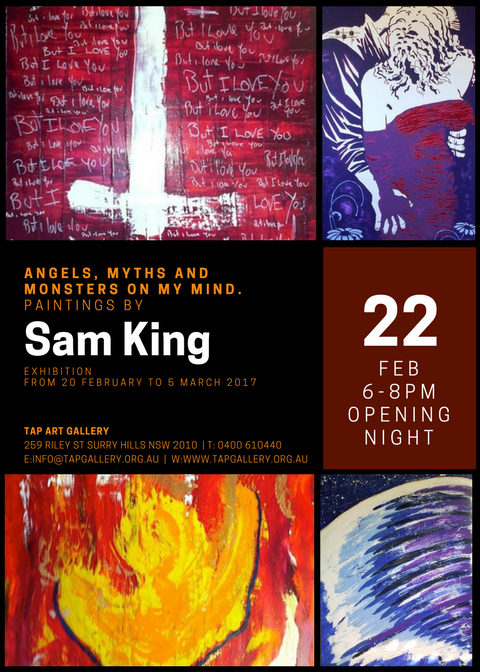 Opening night Wed 22 Feb 6-8pm.